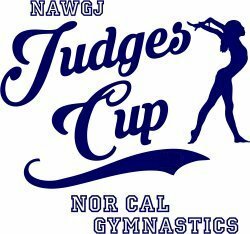 Level 3-5 Teams kick off with Judges Cup ! 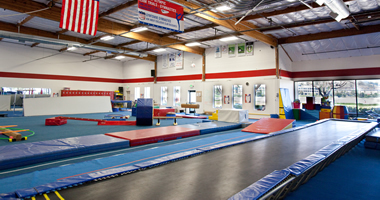 Gymtowne Gymnastics is located at 389 Oyster Point Boulevard, Suite 5 in South San Francisco Gymtowne Gymnastics began in Pacifica in 1982, opened in San Bruno in 1986 and moved to South San Francisco in December 2009. 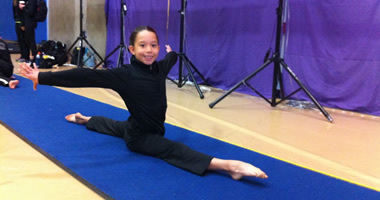 Gymtowne has maintained a high standard of excellence in all parts of its program. With a philosophy of hard work through positive motivation, each instructor strives to attain an atmosphere of "fun, productive learning." Gymtowne maintains extremely high standards for all instructors on staff. All instructors are USA Gymnastics Safety Certified (the only official certification for the teaching of gymnastics offered by the national governing body). 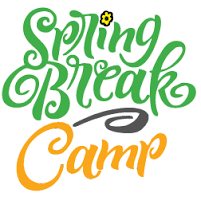 Instructors at Gymtowne regularly attend clinics and seminars held around the state and the country to update their knowledge of gymnastics and teaching.